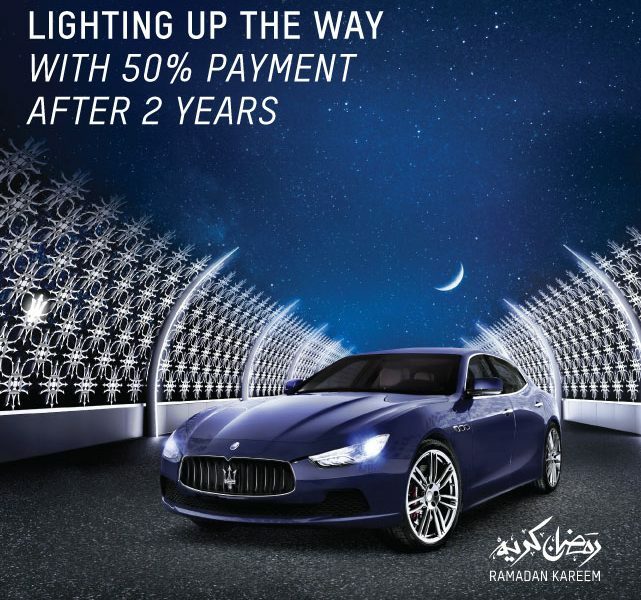 Maserati is one of the biggest brands of luxury cars in Bahrain. WCM Agency helps in giving the brand a consistent image online as well as in the region. We continue handling all their online marketing campaigns in different advertising platforms such as Google Adwords, Google Display, Youtube, Instagram and LinkedIn.